One in three couples will experience fertility problems when trying to conceive a baby. 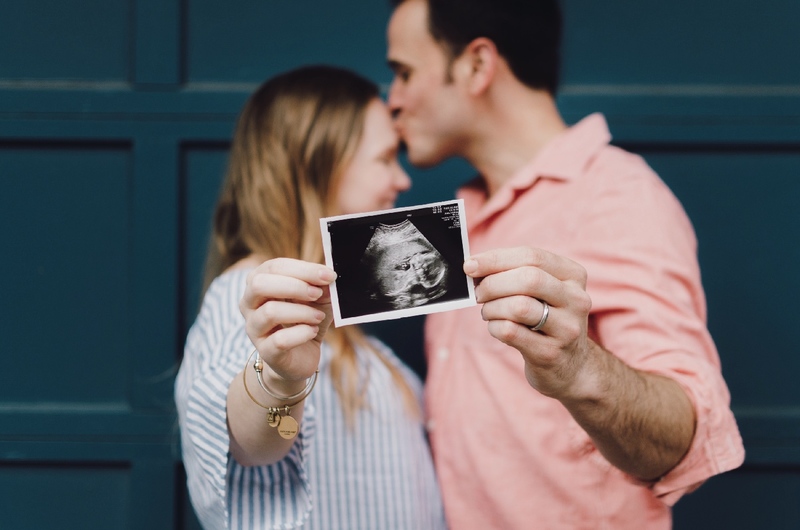 Fertility reflexology, also know as Reproflexology, works in a number of ways to enhance your natural fertility, and is much more affordable than expensive private treatments. I am a qualified practitioner in Seren Natural Fertility, trained by the renowned reflexology fertility guru and holistic fertility expert Barbara Scott. Seren specialises in the treatment of infertility, particularly for couples undergoing assisted fertility treatments such as IUI and IVF/ICSI*. Fertility reflexology is designed to help couples who are going through fertility issues or experiencing difficulty conceiving a baby. Regular reflexology treatment can help couples who are actively trying to conceive. Reflexology is a holistic treatment that addresses the physical and mental causes of infertility, from irregular menstrual cycles and existing medical conditions to stress and emotional issues. This really is an amazing treatment that I’m delighted to offer. If you’d like to find out more about this natural fertility treatment, please contact me. I’m currently offering a 90 minute consultation plus 6 x 45-minute sessions of Fertility Reflexology (one session per week) for a discounted price of £280 – a saving of £50 on the normal fee. The price includes six treatments, full support with charting your cycle, plus help and advice between sessions, if required. Please contact me to book your treatment. Although more commonly used by women, men can also be treated with fertility reflexology. It is recommended that both partners undergo fertility testing prior to starting treatment and attend the initial consultation together. How many fertility reflexology treatments will I need? Regular treatments throughout your menstrual cycle are recommended. This promotes the right conditions to support and develop a healthy egg through to ovulation, aids implantation, and will help support a possible pregnancy. We’ll start by discussing your medical and gynaecological history and any previous pregnancy experiences. I’ll ask about your lifestyle, diet, sleep patterns, energy and fitness levels. Ideally, this first appointment will be with both partners. Once we’ve established that fertility is a good fit for you, we can book your course of reflexology treatments in the comfort of your own home. I like to visit female fertility clients twice before ovulation, with weekly treatments thereafter. At every appointment, I will ask how you and your partner are feeling and where you are in your menstrual cycle.